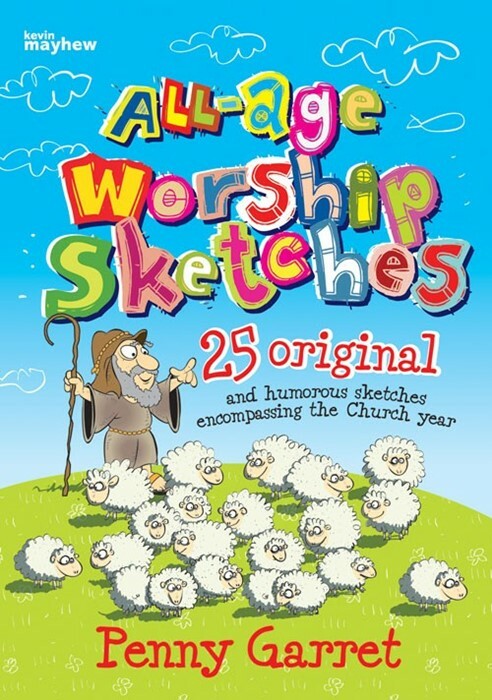 25 original and humorous sketches encompassing the Church year. Using humorous, flawed and unusual characters, as well as familiar figures, these sketches attempt to convey the main feasts and festivals of the Church year from a slightly different angle. Meant to provoke thought and encourage discussion beyond the initial fun and entertainment of the reading or performance, they also seek to provide an accessible tool for creative and dramatic worship.